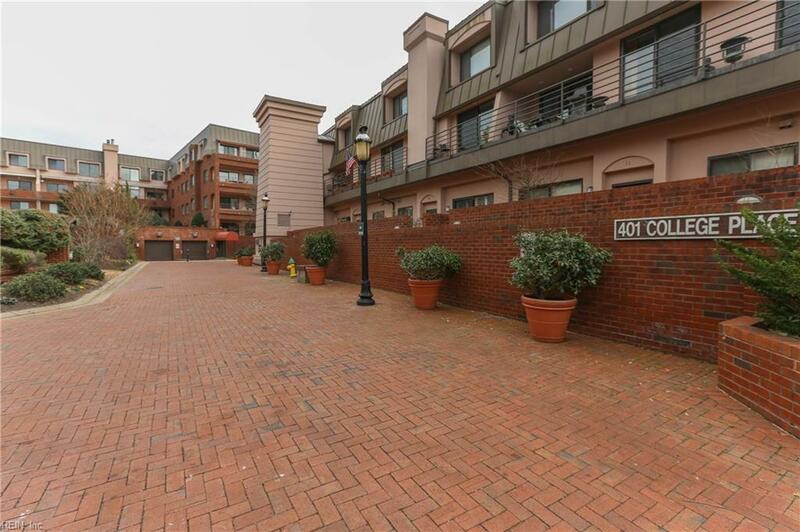 401 College Pl #5, Norfolk, VA 23510 (#10239758) :: Abbitt Realty Co. 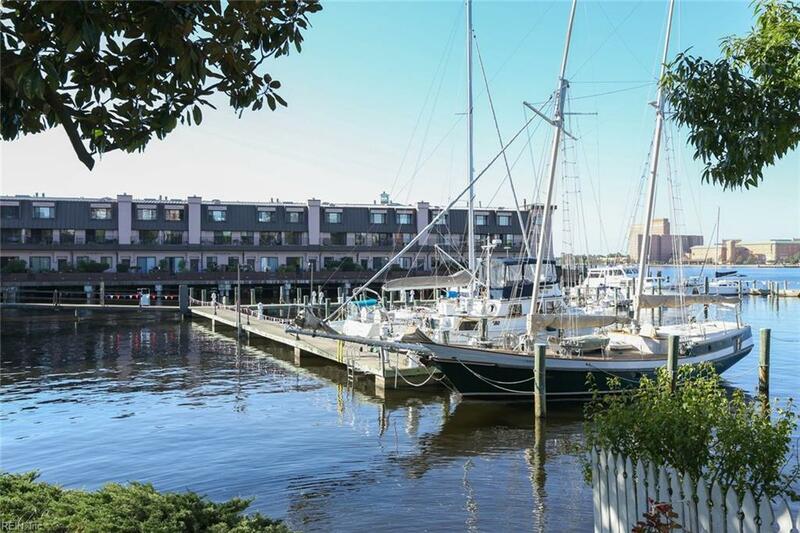 The waterfront lifestyle and downtown walkability are yours in this spacious 1,182 square foot condo. 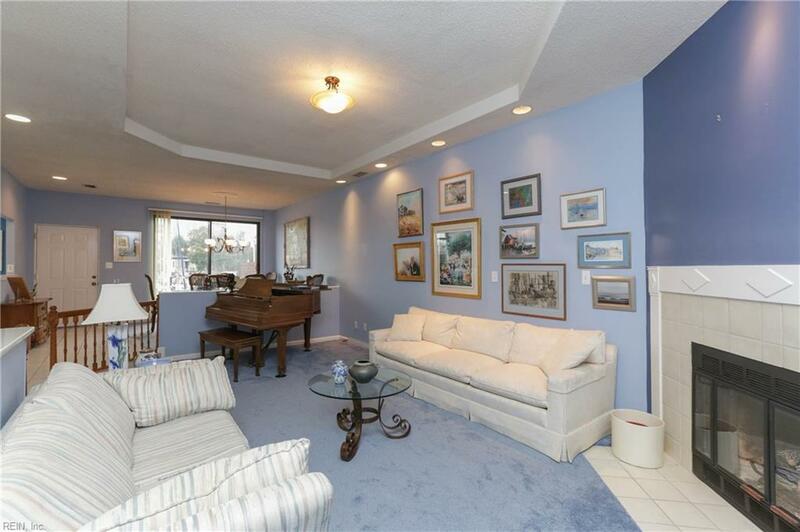 Enjoy the large brick patio that overlooks the boat slips. Room to garden and entertain inside and out. This is an incredible community, Freemason Harbor, come and be part of the vibrant downtown scene. 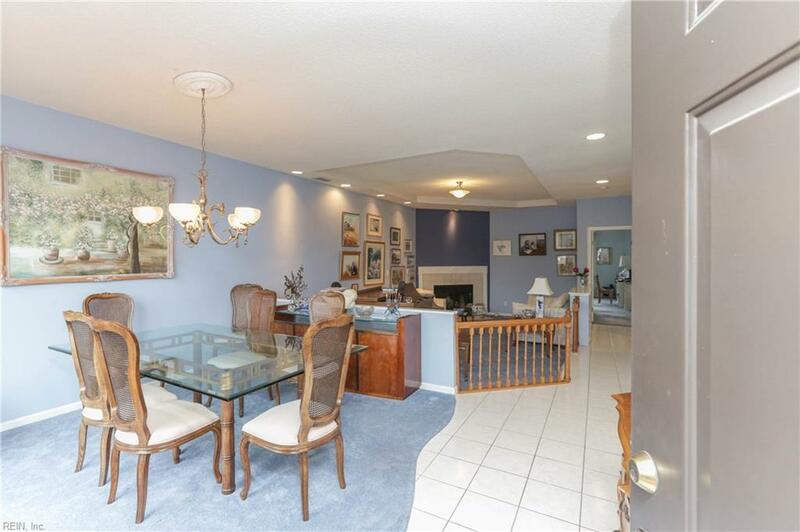 Wood burning fireplace, 1 bedroom, 1.5 baths, large eat-in kitchen, walk-in closet, tall ceiling, southern facing water views from the master bedroom allow for firework watching and northern exposure from the living areas are the perfect spot for soft cool evening breezes. Schedule your private showing today.